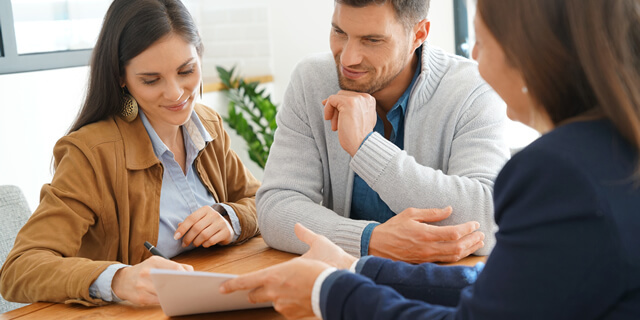 The process of buying or selling your home is quite complex, so you’re fortunate to have a real estate professional to guide you through some of the process. However, in some states, you’re required to have an attorney complete the real estate closing transaction; in some jurisdictions, you need a lawyer to be involved with preparation and execution of the documents. And regardless of where you live, there are a variety of reasons you might want to consider retaining lawyer to represent your interests in the closing. Here’s some general information to give you some background on the process.